We continue to introduce you new online slots from BELATRA, which you can play for free on our website. Today we will talk about really hot game - Africa Gold. 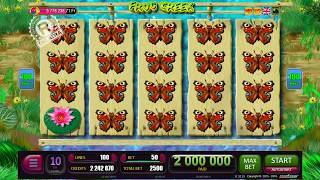 Online slot Africa Gold is an excellent combination of bright design, thematic soundtrack, accurate mathematics and an intuitive interface design. 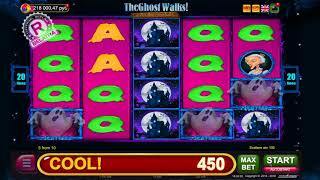 In addition this game offers free spins and risk-games. All players can play online for free and without registration. 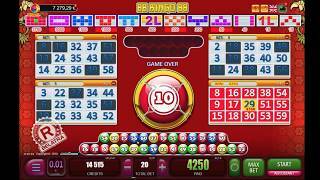 Colorful bonus games with positive characters start when 3.4 or 5 scatter symbols appear on the screen. Such a symbol in this game is "Golden Ingots". A few stacks of ingots and you get 15 free revolutions of the drums. And if during the free games "Gold bars" again appear on the screen, you will get free games again and again until their total number reaches 300! And one more bonus - during free spins all the winnings are automatically multiplied by 3! Classic risk-game is a cart double with a dealer. If you can guess which of the 4 cards is older than the dealer's card, your winnings will double. You can do this any number of times until the winning amount exceeds 100,000. 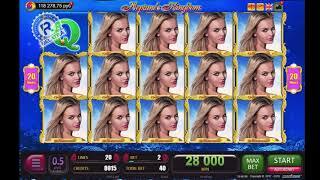 In the slot machines from BELATRA you can play online here.